A dominant performance gave Nottingham Trent University ladies a convincing win over a University of Wolverhampton XI who were second best in every department on a long day for the away side. After two wins and two draws prior to this game, the NTU women really only had one goal on their mind – to win the game and win big. What with their hard-fought draw away at Worcester last time out, this game was all the more important in terms of gathering early season momentum and ensuring that NTU maintained their lead at the top of the league. 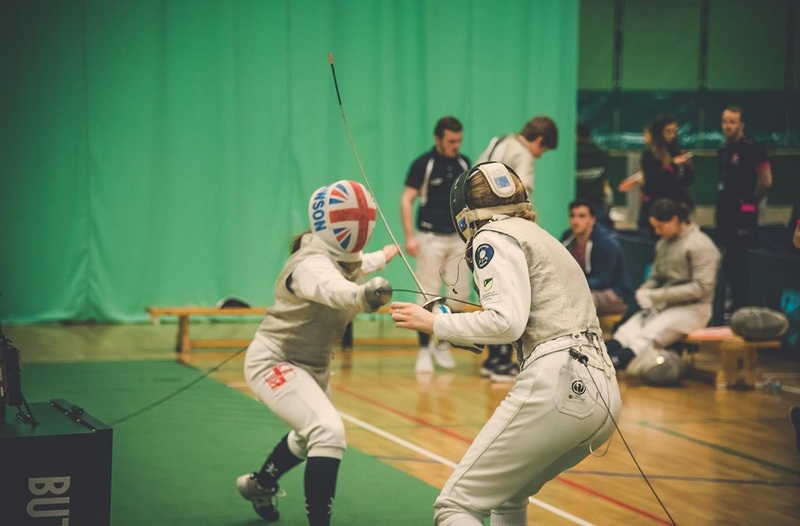 Maybe it was the fact that it was Women’s Wednesday at Trent – where all home fixtures were played by women only – but one thing for sure is that NTU certainly started relentlessly. With only five minutes gone, the first shot on goal came for the home side. No.26 turned quickly on the edge of the area and fired a shot which deflected off one of the away defenders and just wide of the far post. If that was a warning shot for the Wolverhampton defence, then came the wake-up call. Because six minutes later, the home side took a well-deserved lead. The ever-lively No.11 on the NTU left wing crossed in for No.4 to finish neatly past the away keeper. NTU, now 1-0 ahead, were beginning to dominate the midfield battle and kept up their fluent passing during a one-sided 1st half. A good sequence of passes from the Trent ladies ended in a fierce drive from No.11 from 25 yards out, which was just kept out by the Wolverhampton goalkeeper with 17 minutes on the clock. Another chance swiftly followed for the on-the ball NTU ladies, some more good work down the NTU left with yet another cross just needing that finishing touch. However, the striker failed to do just that, putting a right footed shot just wide of the far post. And then came NTU’s 2nd goal of the game. A lofted free-kick was finished off by an unmarked NTU player, with a great header into the bottom right corner. The last 10 minutes of the 2nd half saw more chances for the home side, with No.10 failing to get a strong enough connection with the ball when she was put through in the six yard box. It was the same NTU combination that presented the home side with their next chance – with the the ball just going wide of the far post. The beginning of the 2nd half followed the same pattern as the 1st half, with NTU dominating the proceedings. A sharp turn and swivel from the edge of the box resulted in a shot well turned away by the Wolverhampton keeper when it looked destined to nestle in the bottom corner. With 60 minutes of the game gone, another home goal came as well. Another free-kick was unfortunately touched in to the net by the away defender. This made it 3-0 to NTU. The momentum was further building and 5 minutes later NTU made it 4-0 with the No.10 finally getting on the score sheet with a neat finish in the bottom left corner from a cross. The 5th goal of the game came for NTU when a shot which was deflected into the bottom left corner by the away defender. The 6th swiftly followed after a poor clearance from the Wolverhampton defender landed at the foot of the NTU No.10, whose volley hit the underside of the bar and then the back of the net. The closing moments of the 2nd half were a procession for the home side, with Uni of Wolverhampton retreating to the edge of their box. And then came the 7th goal of the game – a lofted cross from the captain, Trent’s No.2, was headed in, in a very one-sided game. So, in the end it was NTU who ran out comfortable victors, keeping up their unbeaten run – that’s now five games without loss. 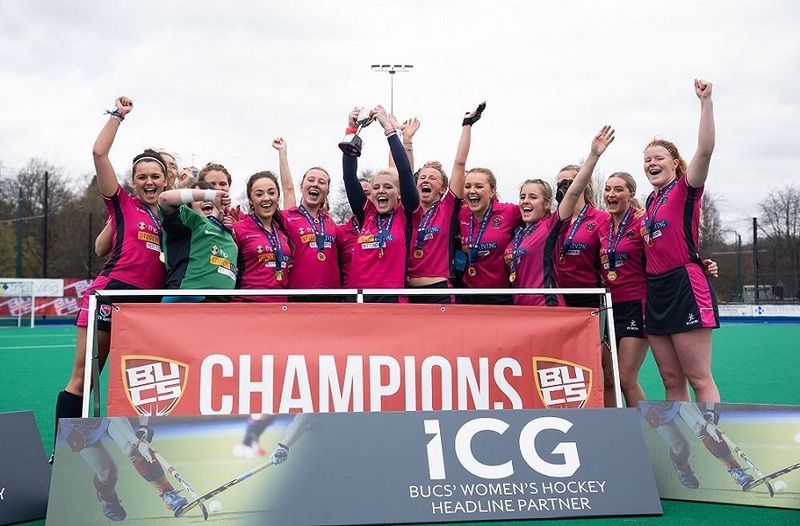 This Women’s Wednesday win also sees them maintain their lead at the top of the BUCS Football 2017-18 Premier North league table with them currently being on 11 points. 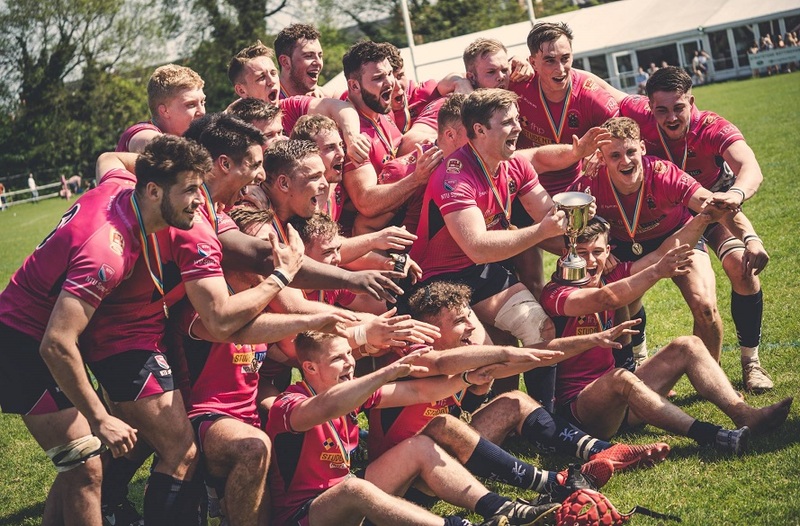 This win was all the more vital given that NTU’s next league game is a home fixture against their city rivals UoN on 29 November, which is all set up to be a cracker.